Six minutes in the wrong place at the wrong time—that’s all it took to ruin Sydney detective Ted Conkaffey’s life. Accused but not convicted of a brutal abduction, Ted is now a free man—and public enemy number one. 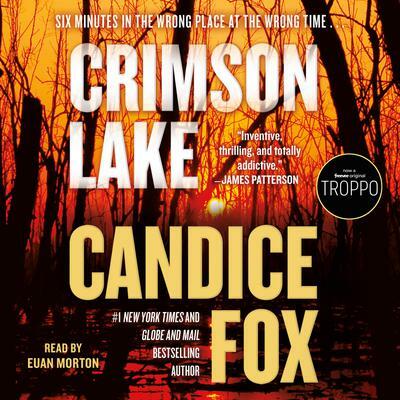 Maintaining his innocence, he flees north to keep a low profile amidst the steamy, croc-infested wetlands of Crimson Lake.